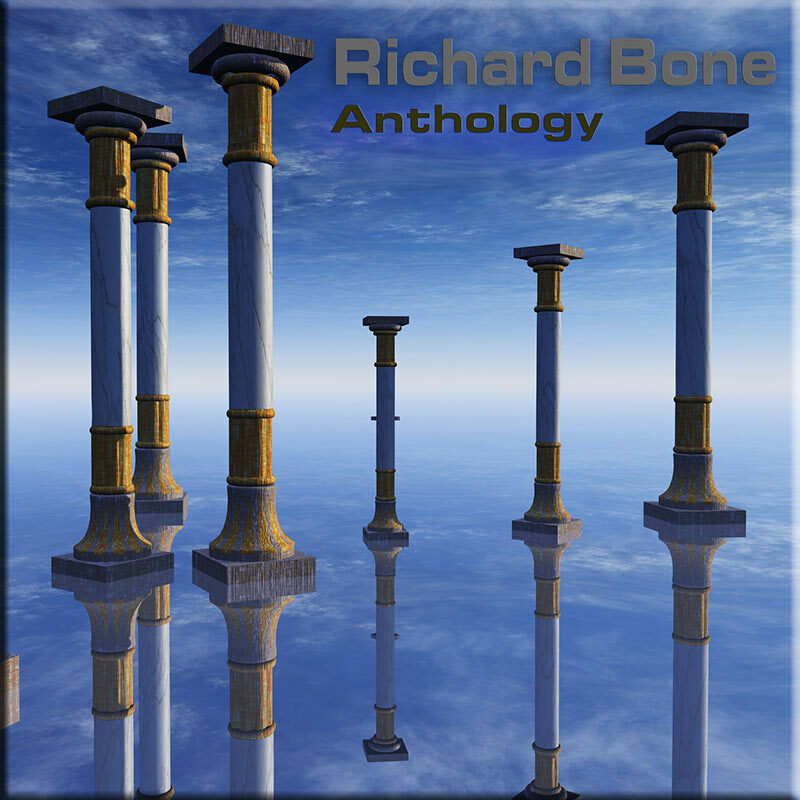 RICHARD BONE (born February 3, 1952 – Atlanta, GA) has been creating music since his early teens. He began his professional musical career by creating soundtracks and scores for off-Broadway companies working in experimental theatre. He Joined the legendary new- wave band ‘Shox Lumania’ in 1981 and released various singles before ‘Joy of Radiation’ reached #1 on the Hong Kong dance music charts in 1983. 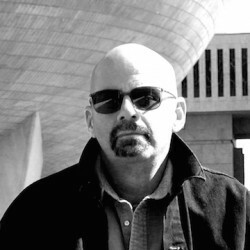 Richard started the label ‘Quirkworks Laboratory Discs’ in 1991 allowing him freedom to create music of a more experimental nature and retain control of his musical direction. 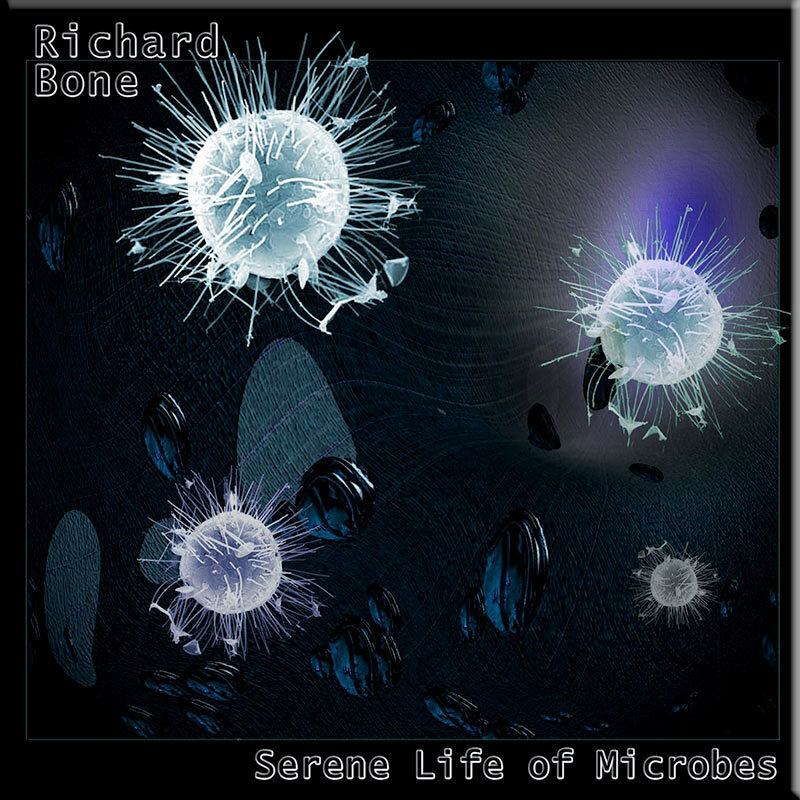 Since then Richard has released over twenty-five recordings of new material, several collaborations and contributed to many compilations as well as 3 releases with the UK label AD Music. Richard has enjoyed three #1 placements on industry charts and those albums plus more received numerous media honours. 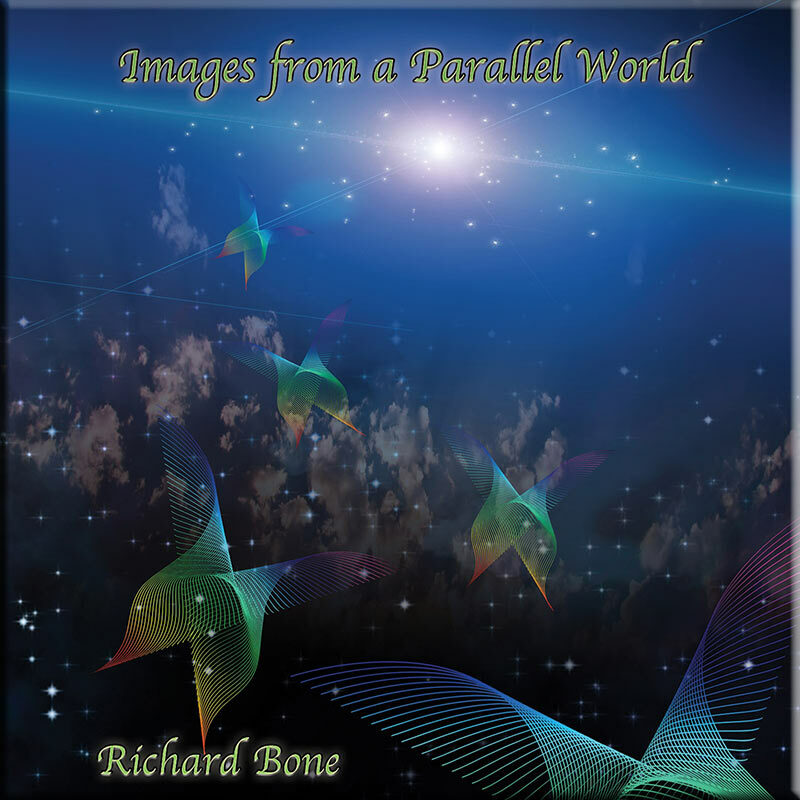 Richard has also created many videos, often referred to as moving paintings.